Welcome to the Herbalife area of Face Media Group. We have extensive experience in producing quality print and marketing materials for Herbalife distributors. If you have just started or are an established distributor we are here to help you grow your business. 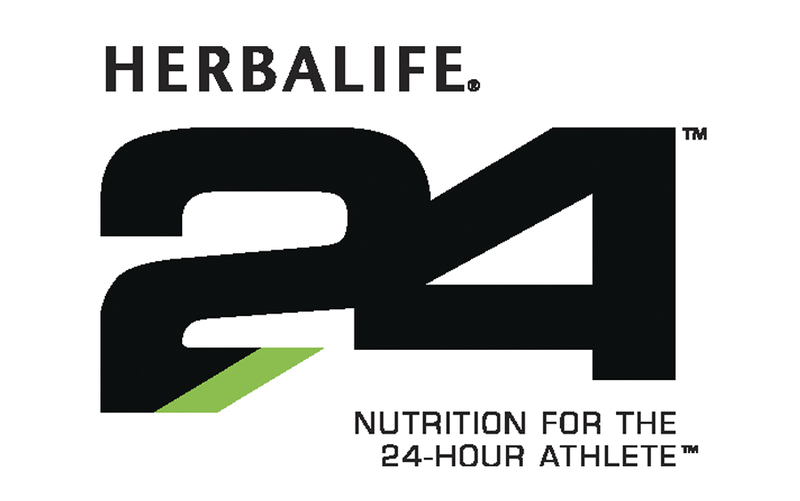 The most popular products that we sell to Herbalife distributors are flyers, business cards and pull-up banners. As a distributor, you will have access to your own Herbalife marketing area. All you need to do is access this area, find the artwork and then contact us to see how we can help you. The grids below show prices for our most popular Herbalife marketing materials. You can download your Herbalife design templates from your own Herbalife marketing management area. Supply these files to us and we'll make the necessary changes before we print them for you.